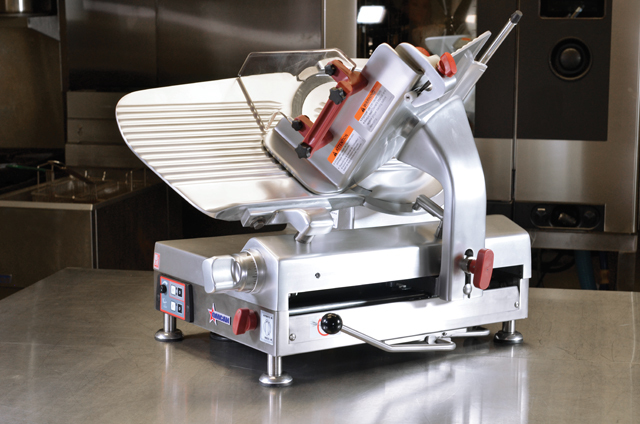 Home > Blog > How to Maintenance and Keep Your Meat Slicer in Top Condition. Slicer Maintenance Meat slicers have been our saving grace for at-home food preparation as well as preparation in your deli, commercial kitchen, grocery store, or restaurant. They have also been found useful for slicing cheeses. However, cutting these perishable foods gives bacteria and other microorganisms a chance to grow on your appliance over time.